Whether you want the better handling that comes with the lowered center of gravity, or you want to rid yourself of the wheel gap eyesore. Lowering springs will give you want you’re looking for. For running the track, or a spirited drive through the countryside, CorkSport lowering springs are the upgrade you’ve been looking for. By adding lowering springs and lowering the center of gravity of your Mazda allows the car to stay more planted to the road. One of the biggest things to note on stock suspension is how far upward the suspension travels when hitting a bump. It can make the car feel like it wants to lift off of the road; depending on how fast you’re taking corners. Lowering springs help to correct the car’s suspension travel when you hit a bump in a turn. Lowering springs also have about 25% increased stiffness. 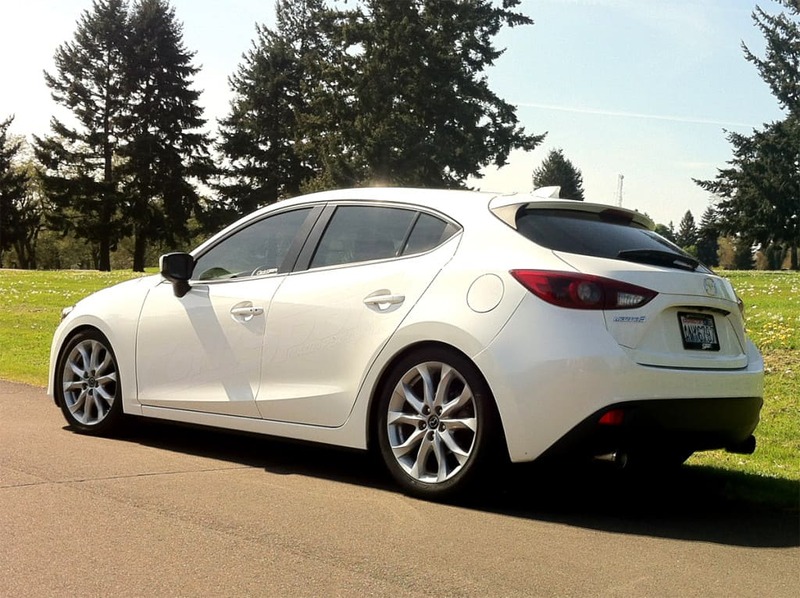 For the Mazdaspeed platform, increased stiffness in the rear is a must. Mazdaspeeds like to squat pretty hard when hitting full boost, so any way you can manage to stiffen up the rear is a great modification for your car. Adding lowering springs also gives your baby amazing eye appeal and a much more aggressive look. Whether you drive a Mazdaspeed3, Mazdaspeed6, Mazda 3, Mazda 6, CX-5, CX-3 or MX-5, lowering springs will get rid of that ugly wheel well gap. 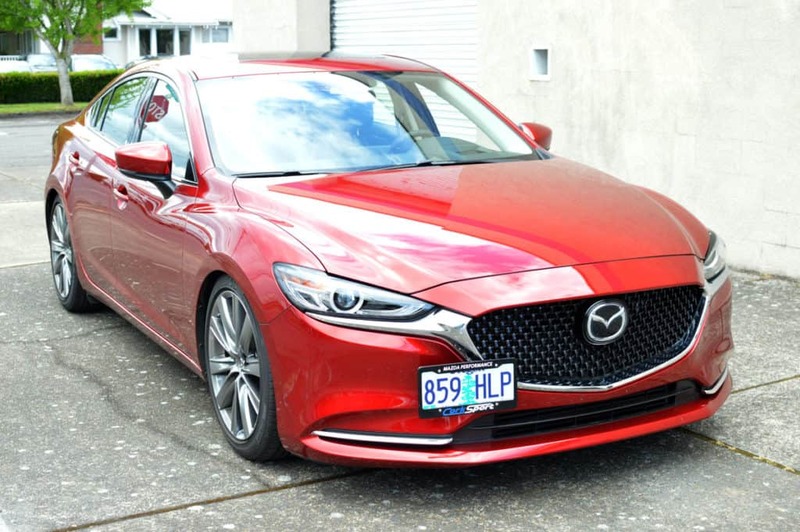 The result is a Mazda that carries a much cleaner and more aggressive look and gives you the ability to take it to the track if you want to. Some people want to drop their Mazda as much as possible, and some don’t. CorkSport lowering springs don’t deliver a super aggressive drop. If you’re not interested in scraping your front bumper on every road bump, the CorkSport lowering springs have the right drop for you, and provide the increased handling capabilities you’re looking for. If you’re curious about other suspension pieces for your Mazdaspeed, check out our Struts and Shocks combo kits, that give you just what you need for suspension. Ever wondered what the benefit of lowering springs is? Is it just about the look? or is there a benefit at the track of having a lowered Mazda? 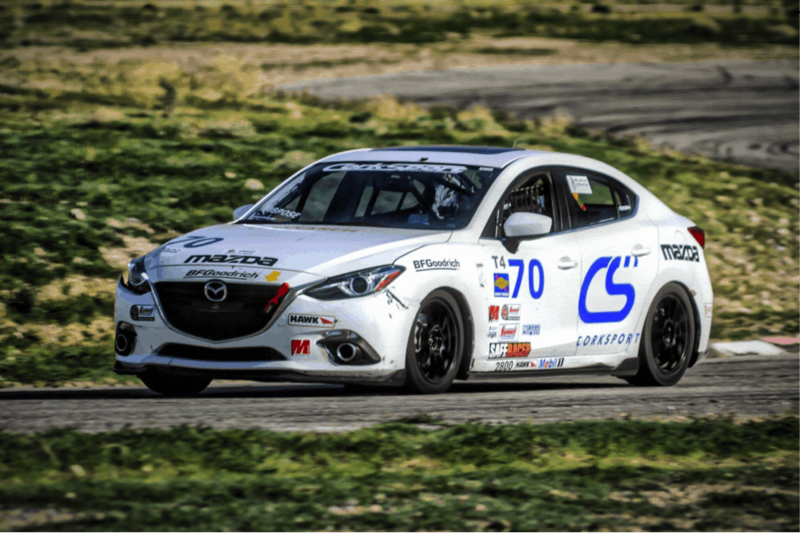 Take your Mazdaspeed to the next level with the CorkSport Lowering springs for Mazda and Mazdaspeed.